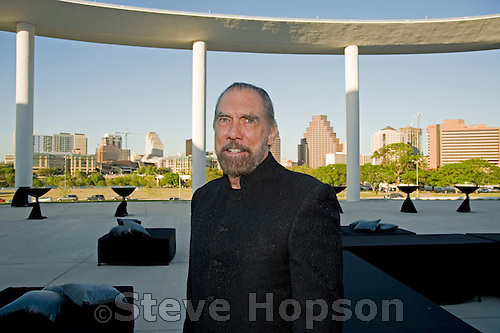 John Paul DeJoria at the Texas Medal of Arts Awards, Austin Texas, April 7, 2009. John Paul DeJoria co-founded John Paul Mitchell Systems with hairdresser Paul Mitchell. DeJoria also co-founded Patron Tequila and the House of Blues.